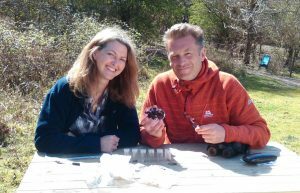 University of Brighton mammalian biologist is calling on the public for ‘animal stories from the garden’ for research and a special feature for BBC Two’s forthcoming Springwatch series. 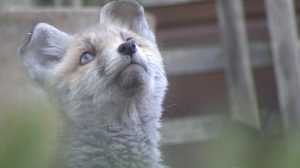 Dr Dawn Scott and her team are studying interactions between foxes, hedgehogs, badgers, cats and dogs in the presence or absence of food in people’s gardens. 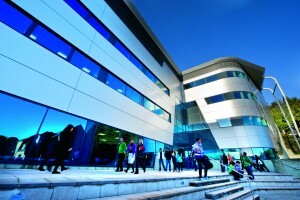 Dr Scott, Principal Lecturer in the university’s School of Pharmacy and Biomolecular Sciences, said: “Many people support wildlife in their gardens by providing food for them. However, we don’t yet fully understand how providing food can affect the interactions between wildlife. “It is not always known what animals actually end up eating this extra food or if the animals compete to get access to it. Foxes and hedgehogs have been seen to feed from the same bowl but we have also seen animals come into conflict over the food provided. Findings from the research will feature in BBCs Two’s Springwatch which is scheduled to air from 29 May to 15 June. 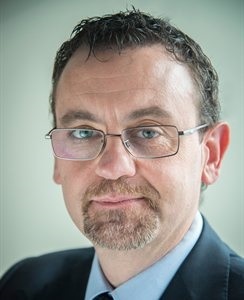 Researchers from the university have begun work on a three-year projectto develop a tool for early diagnosis of Alzheimer’s and Parkinson’s diseases. 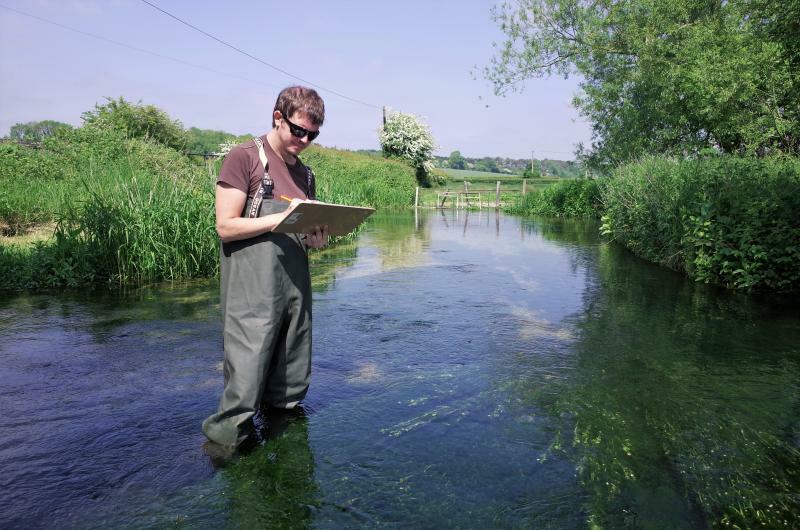 Asa White, Doctoral Researcher within our school, gets to call wading around in the Bourne Rivulet work! Asa’s is researching how an invisible chemical may be affecting invertebrate and fish life. It has three main elements. running laboratory ecotoxicology experiments to study the effects of PEITC on fish. The aim of the research is to understand what effect, if any, watercress farming is having on fish populations. 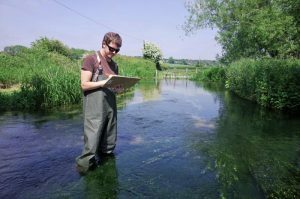 Should a negative impact be uncovered, then mitigation strategies to lessen the impacts could be developed to ensure that fish populations in chalk stream headwaters flourish. Read his story in this article published on the Wild Trout Trust website.